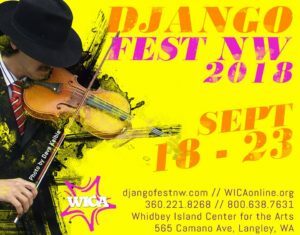 Come and visit the DjangoBooks table at the festival! We'll have a huge selection of Gypsy jazz guitars, picks, strings, books, CDs, and other accessories. See you all there!